Some foods are so BAD, they should be locked up FOREVER! In this episode, Lisa shares the biggest FOOD CRIMES — from fried veggies to criminal food labels! Plus, a CHEW & TELL with one of the WORST food crimes of all time! And we can’t have a FOOD CRIMES episode without healthy FOOD HEROES! So put on your detective hats and get ready to hear some of the most shocking FOOD CRIMES ever!! 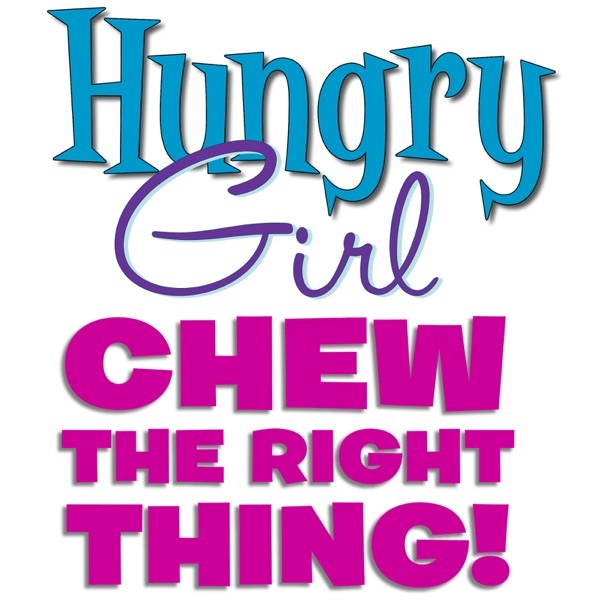 www.Hungry-Girl.com/crimes.